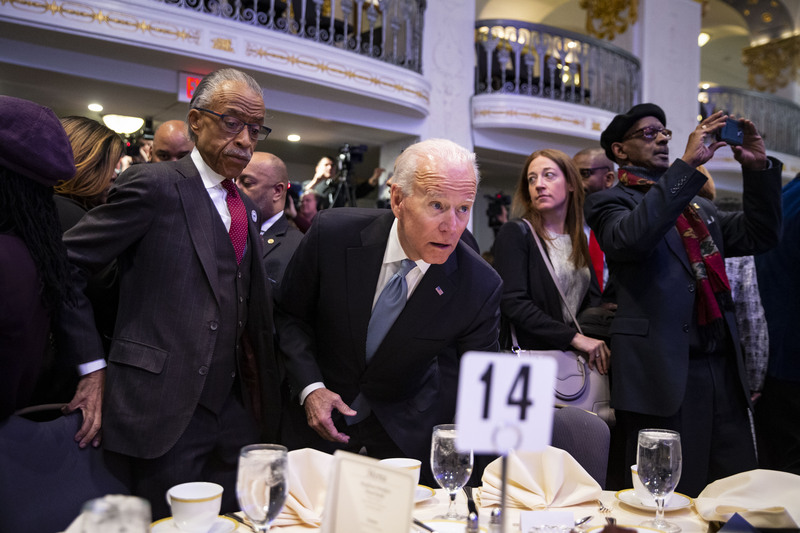 Joe Biden responded with a two-minute video on April 3 to allegations the former vice president inappropriately touched a number of women, most recently stemming from two accusers who came forward. Biden, in an attempt to stem the growing criticism against him, noted in the video that he would pay more attention to not invading people’s personal space. He also defended himself, describing it as “just who I am” while stating that the times have changed. “Politics to me has always been about making connections, but I will be more mindful about respecting personal space in the future. That’s my responsibility and I will meet it,” he added. Biden did not specifically apologize in the video. So far, four women have come out over the past week alleging that Biden’s public displays of affection made them feel uncomfortable. In the video, Biden made the case that politics for him was always about making connections with people. Biden is expected to formally announce the launch of his 2020 campaign after Easter, according to The Hill. The video he released also contained language that appeared to confirm this. “In the coming month I expect to be talking to you about a whole lot of issues and I’ll always be direct with you,” he said. 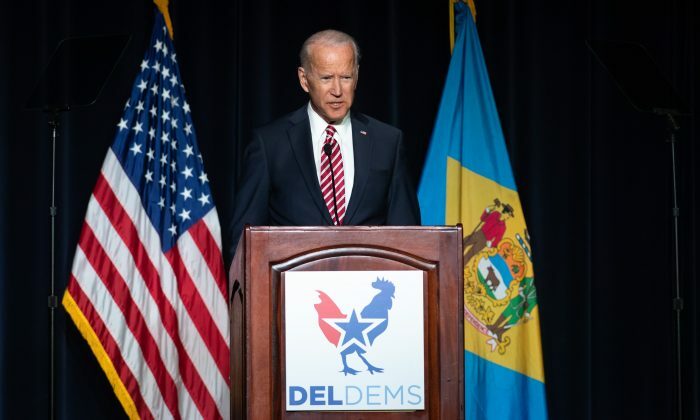 Despite not having announced a presidential run, Biden is the clear frontrunner in all major polls tracking actual and possible 2020 Democratic presidential contenders including Morning Consult, Monmouth, Harvard-Harris, and Emerson. According to a RealClearPolitics average, Biden leads at 29 percent, as self-described socialist Sen. Bernie Sanders (I-Vt.) trails far behind at 22 percent. Biden failed to develop a strong base of political support in his two previous presidential runs, dropping out of the race both times. If he were to be elected, he would be 78 years old when taking office, which would make him the oldest president-elect in U.S. history. Caruso said Biden also hugged her “just a little bit too long.” Biden’s actions made Caruso uncomfortable since she thought that, as the architect of the 1994 Violence Against Women Act, he would be more sensitive about physical boundaries.